Fluorite ⓘ4 photos of Hemimorphite associated with Fluorite at this locality. 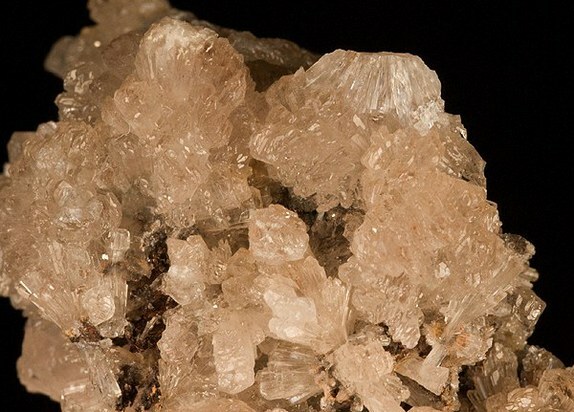 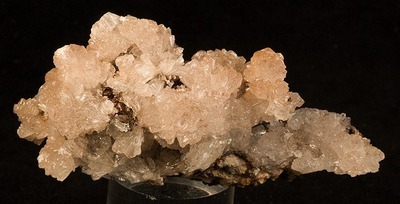 Baryte ⓘ4 photos of Hemimorphite associated with Baryte at this locality. Aurichalcite ⓘ2 photos of Hemimorphite associated with Aurichalcite at this locality. Cuprite ⓘ1 photo of Hemimorphite associated with Cuprite at this locality. 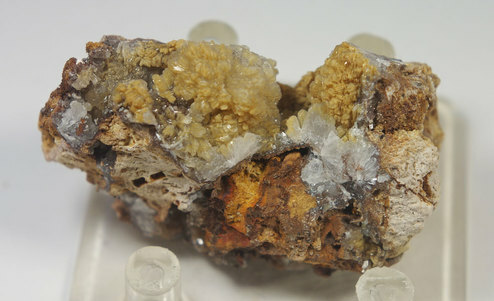 Chalcopyrite ⓘ1 photo of Hemimorphite associated with Chalcopyrite at this locality. 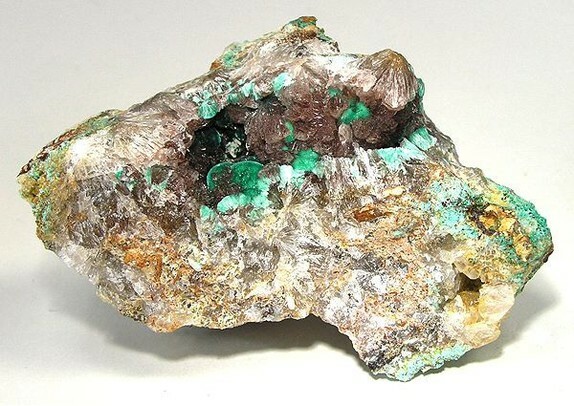 Rosasite ⓘ1 photo of Hemimorphite associated with Rosasite at this locality.